Thanks once again to early details from LEGO sets, we’ve got juicy details about the upcoming Zack Snyder film Justice League particularly a big battle they’ve been keeping mum on even with the release of the Justice League trailer some weeks ago. So if we are truly believe what a LEGO set is saying then…. 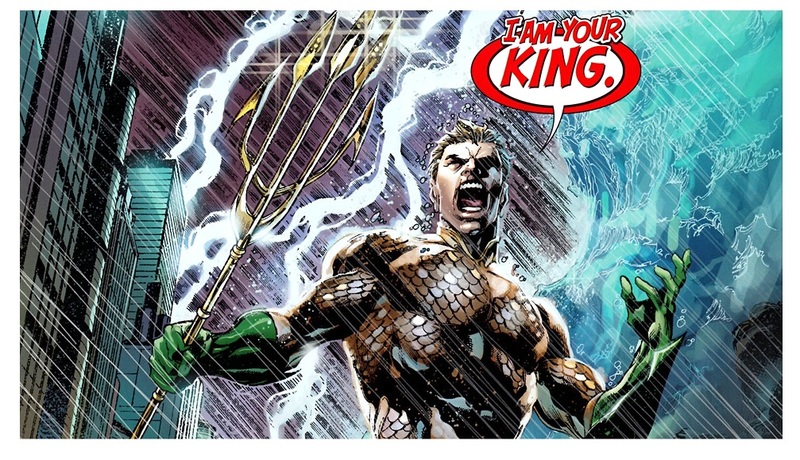 … it looks like we’ll be getting a huge battle scene in Atlantis with Aquaman (Jason Momoa) in the middle of it all. from the Justice League trailer alone, we’ve already seen Mera and a group of Atlanteans swiming towards something and after that there were already rumors that they were doing this huge Atlantis battle. The set comes with an underwater Atlantis ruins. Sadly, we don’t have photos for the set just yet. Maybe in a few weeks or a month maximum, we’ll be able to see that.